Mid-Hudson NYSBOC / Welcome / We Welcome You! 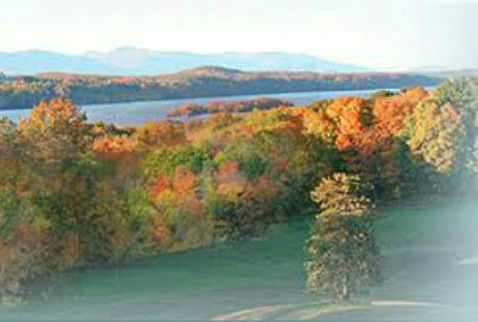 Welcome to the website of the Mid Hudson Valley Chapter of the New York State Building Officials Conference (NYSBOC)! We invite you to browse these pages, which we hope are filled with useful information (as well as lots of "hot links"). One of nineteen NYSBOC chapters, the Mid Hudson Valley Chapter is also one of the most vital and active. The Chapter has been continuously active for more than 50 years and has contributed many officers and volunteers to our parent organization. Professionals of many disciplines are a hallmark of the Chapter. The overall purpose of the organization is to provide assistance to its members through a variety of means. The primary focus is offering diverse training programs that assist with maintaining state mandated in-service training hours. Many programs carry CEU’s for design professionals. Membership is a cross-section of the building industry: Code & Fire Officials, Elected Officials, Architects, Engineers, Contractors and Professional Home Inspectors. The Chapter serves as a conduit for information dissemination from NYSBOC Inc., the NYS Department of State Divions of Building Standards and Codes, the International Codes Council, activities of the NYS Legislature and other related groups. The good fellowship found amongst members promotes mutual understanding thus furthering the goals of the Code Enforcement and building industry. Meetings are typically the second Wednesday of the month. Again, welcome!